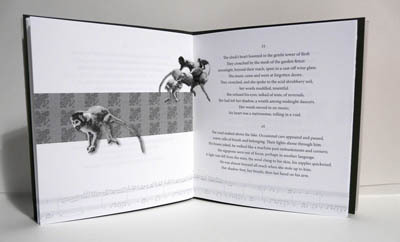 Jackie Forrie is an artist and book designer living in Saskatoon. She has a degree in printmaking from the Alberta College of Art and Design and a BFA from the University of Saskatchewan. She has worked as a book designer and Production Manager with Thistledown Press since 1993.